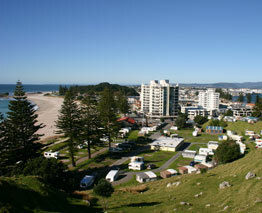 Welcome to Mount Maunganui in the Bay of Plenty, one of New Zealand’s most exciting tourist destinations. With some of the country’s most beautiful coastline, rolling surf beaches, protected bays and lush forests, it’s easy to see why Mount Maunganui and the Bay of Plenty are so popular. Located on the sheltered eastern coast of the North Island of New Zealand, Mount Maunganui in the sunny Bay of Plenty is just three hours drive south of Auckland. The Bay of Plenty is made up from a handful of main towns and a scattering of small country settlements.